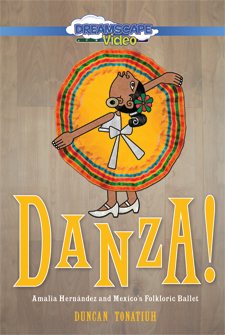 Duncan Tonatiuh is an award-winning Mexican-American author and illustrator. 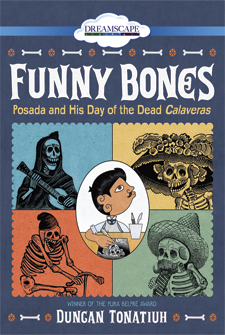 His books include the Pura Belpre Honor Award winners Dear Primo, Diego Rivera, and Pancho Rabbit and the Sibert Honor Award winners Separate Is Never Equal and Funny Bones. Born in Mexico, he graduated from Parsons School of Design in New York City. He is inspired by Pre-Columbian art, and his aim is to create images and stories that honor the past in a way that is relevant today. 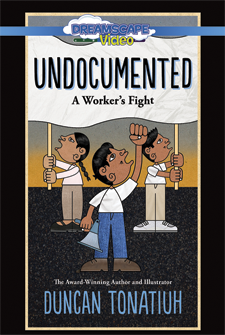 Discover the little-known story of Mexican artist José Guadalupe Posada, in this 2016 Sibert winner. 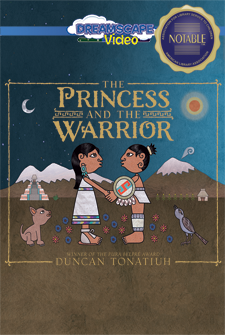 Duncan Tonatiuh reimagines a cherished Mexican legend, Princess Izta and her warrior love, Popoca. 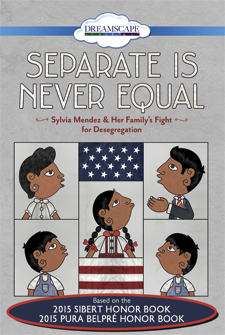 A touching account of one family’s quest for equality in America. A celebration of Amalia Hernández and the rich history of dance in Mexico.